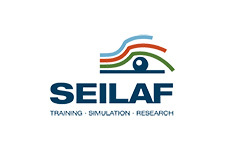 The Complete Firefighting Training System (SEILAF), born from a joint project between PEGASUS AERO GROUP and Indra, is a technological platform where both, flight and forest firefighting training can be performed by all the staff involved in the fight against a forest fire. 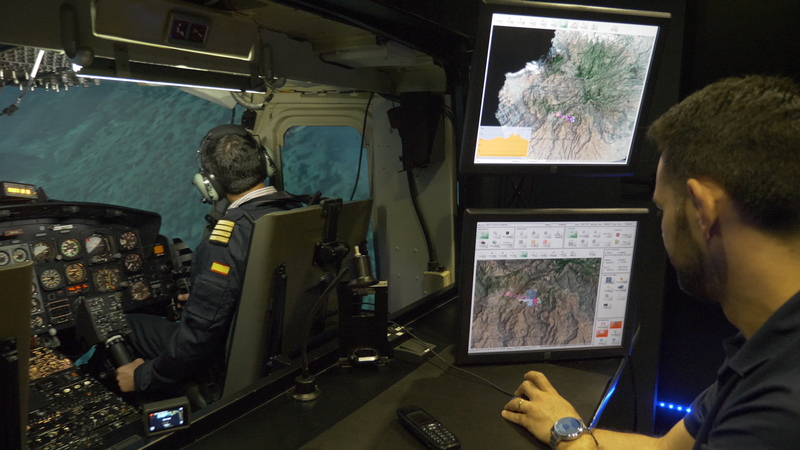 It is ideal for squads, technical directors, even helicopter pilots and personnel in command. Innovative technologies are included to recreate a fire situation. 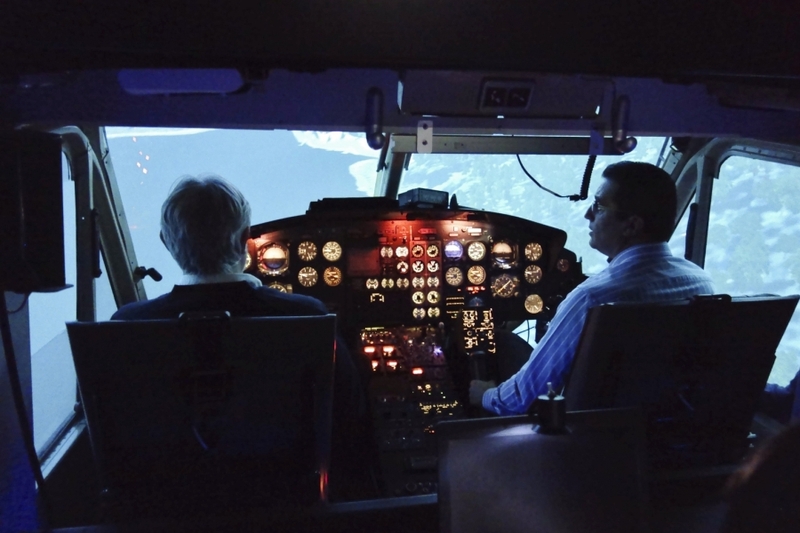 Not only tactical but also aeronautical and meteorological simulations are included, thanks to its three simulators which can be used both, as a team or in an individual way.